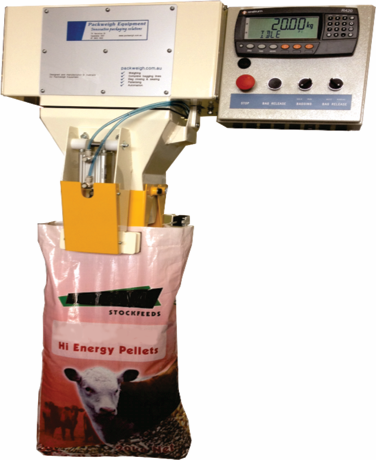 This is one of our most common weighers for Bagging. Designed for free flowing products such as seeds, grain, pellets and prill. Optional clamp available for dusty products.